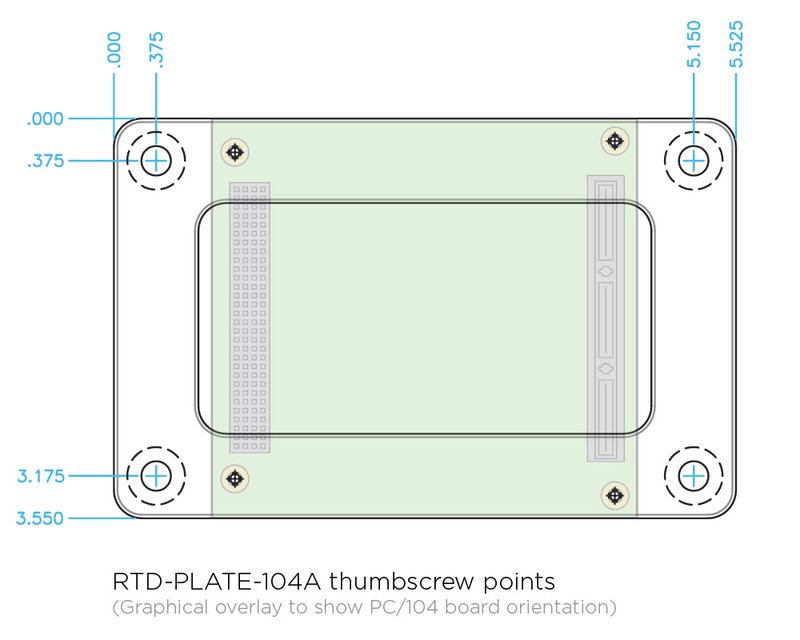 With the RTD-PLATE-104A system-integrators can install fully assembled PC/104 stacks into enclosures or onto other payload framework. The PC/104 stack can be removed from its deployed mounting location without board-level disassembly. The 4-40 tapped board-mounting holes on this chassis are in the precise location for use with PC/104 modules. 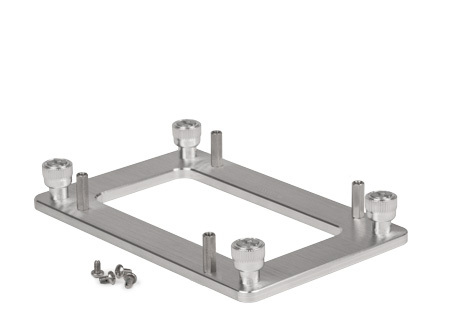 One 18-8 stainless steel alloy PC/104 Stand-Off Kit is included with each order.